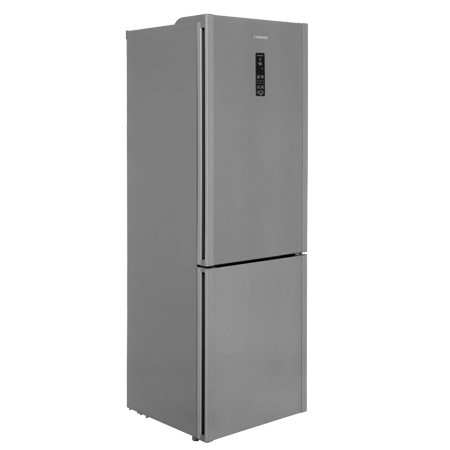 The Hoover HF18XK frost free fridge freezer with Wi-Fi enabled, this model can be controlled by your Smartphone or Tablet using Hoovers brilliant Wizard app.. 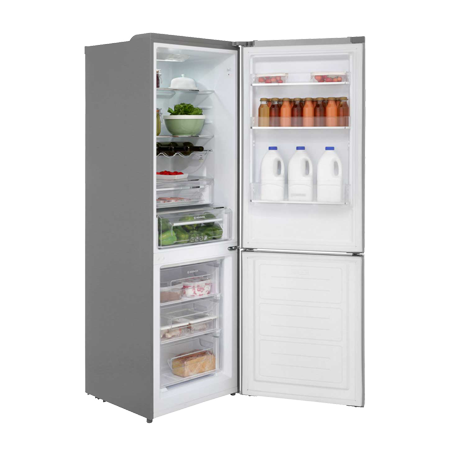 The Hoover HF18XK frost free fridge freezer offers the perfect blend of technology and design. Since it is Wi-Fi enabled, this model can be controlled by your Smartphone or Tablet using Hoovers brilliant Wizard app. It has a large 217 litre capacity fridge and a 61 litre frost free freezer compartment, which is enough space for 15 shopping bags full of food! Theres built-in Wi-Fi too so you can adjust the temperature when youre at the supermarket and youll be sent alerts if the temperature changes. Your food is kept fresher for longer in this model as it uses the innovative Sky Fan to circulate cool air evenly. Pay an initial 10% Deposit of £39.90. A £29 settlement fee is payable at the time of final payment. Settle the balance in 12 months interest free. 60/40 Frost Free Fridge Freezer - Stainl..
70cm Freestanding Fridge Freezer, A++ En..
60cm Fridge Freezer with A++ Energy Rati..
Freestanding Frost Free Fridge Freezer i..
55cm Static Fridge Freezer White, with A..